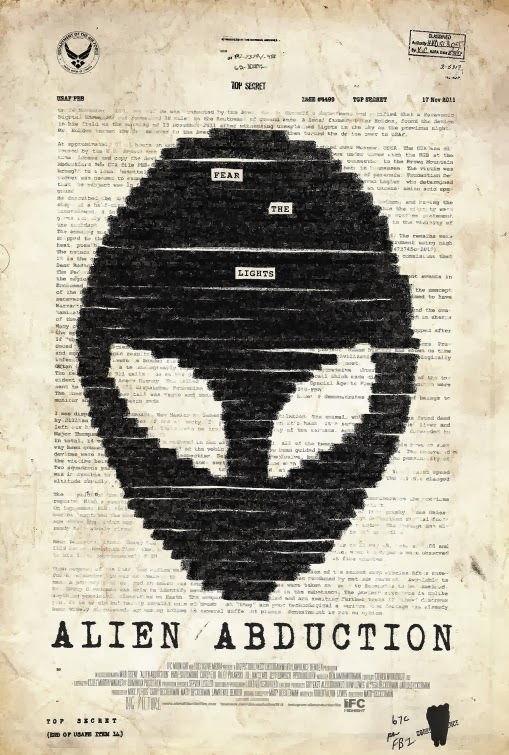 The movie Alien Abduction: trailer, clips, photos, soundtrack, news and much more! Do you believe aliens exist? And do you think Have aliens ever visited Earth? The release date of Alien Abduction is set to April 4, 2014.